Hollywood has had a huge influence on the beliefs of the masses, whether the audience likes it or not. At times, it becomes difficult to separate fact from fiction when your favorite character is the one conveying them on the big screen. Unfortunately, the movie business is filled to the brim with inaccuracies, because a spectacle is what the audience wants – not pure reality. With that in mind, let’s dig into some movie myths that you probably thought were true. 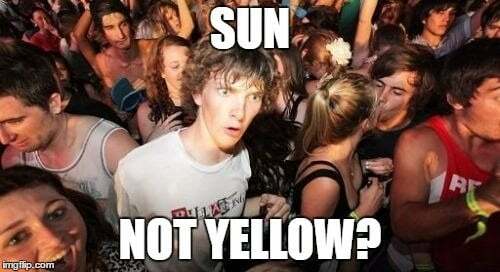 I personally don’t think that anyone who has ever tried to draw the sun has used a base color other than yellow. It’s kind of a universal convention that is taught to us in schools at a very early age, and has therefore been incorporated into movies by people who don’t know any better. 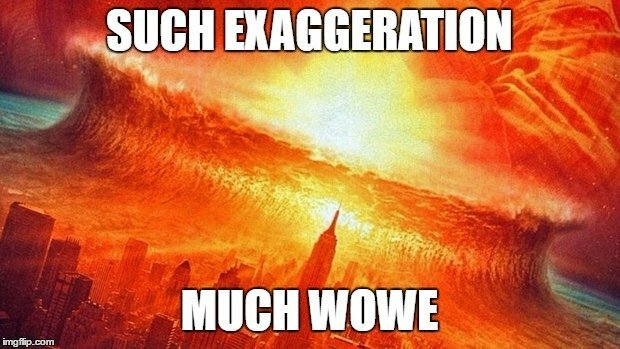 The Sun isn’t actually yellow; our atmosphere only makes it seem that way. 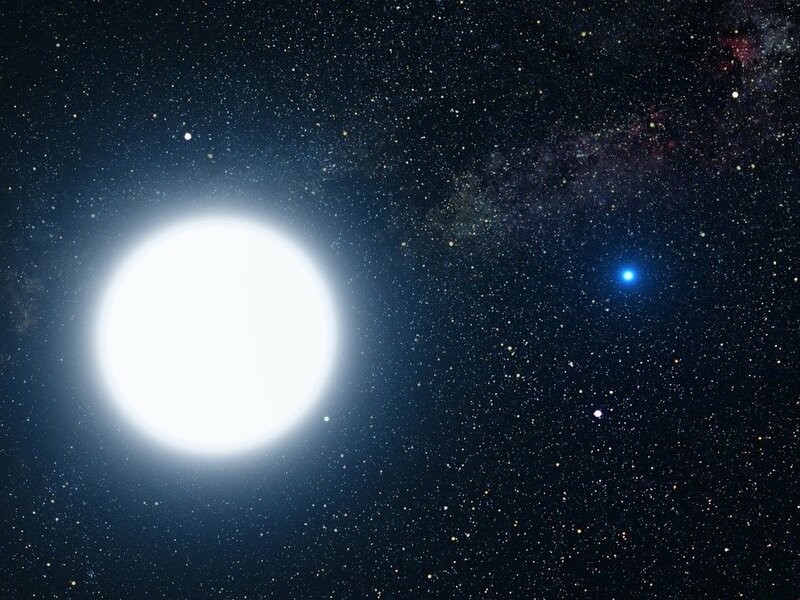 If you were to look at the Sun from space, white is the only color you’d observe. Picture it now… the protagonist has just infiltrated a hostage situation and he needs to kill off every bad guy, but he needs to do it quietly! Such stealth missions will probably employ the use of handguns equipped with silencers, so that every kill is successfully kept under wraps. 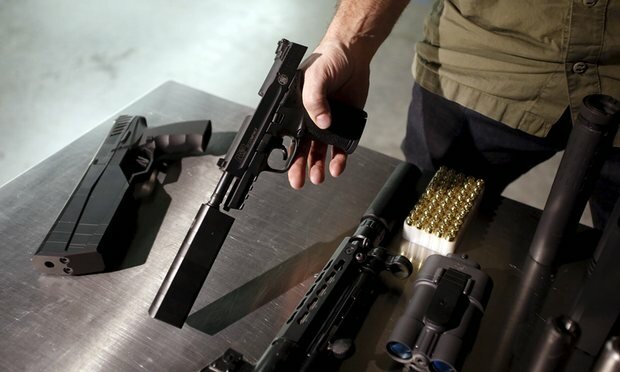 The problem with this portrayal of silencers is that they’re not actually that quiet! Bullets normally break the sound barrier when they’re fired, and it’s impossible that such a sound would be ignored by the bad guys. In some movies, however, this problem is fixed by calling the silencers ‘suppressors’ to stress their limited function. We know that there is a belt of rocks clustered between the orbits of Mars and Jupiter, making it quite the obstacle course for a rogue spaceship. Countless movies have described these asteroids as death traps due to maneuverability issues, but in reality, they’re quite easy to manage. Although it might seem that millions of rocks would pose a problem, taking into account the sheer extent of the belt, the odds of hitting an asteroid are very slim. Individual asteroids are hundreds of miles apart and quite easy to spot. Jurassic Park is one of the most revered sci-fi movies of all time, but unfortunately, there is still a flaw in its core premise. 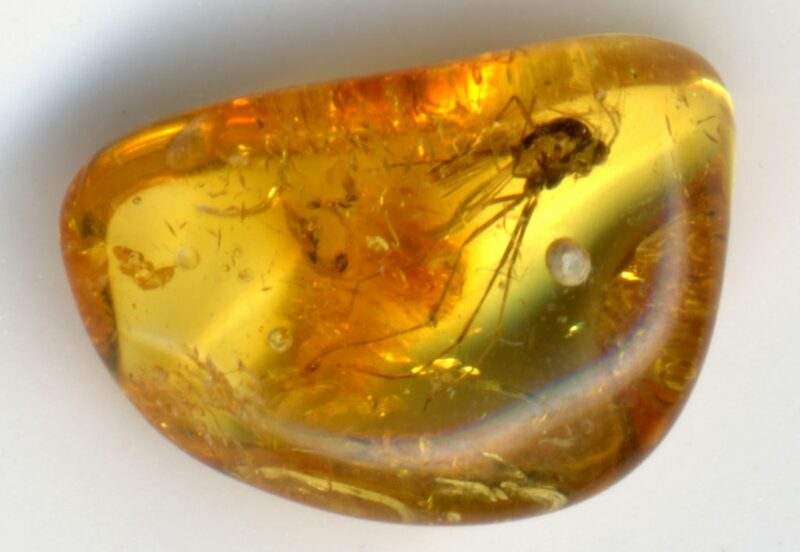 Although the idea of obtaining Dinosaur DNA from mosquitoes trapped inside amber might seem brilliant, it’s totally impossible. Intuitively, it might seem logical that the Dino blood sucked by mosquitoes would be safe when entombed in resin, but that still isn’t enough to preserve useful genetic information for millions of years. The gaps in the DNA cannot be recovered without actual samples. When simple metallic bullets just don’t cut it, laser weapons often come to the rescue. In most sci-fi movies, the hero’s go-to weapon is a laser gun, and there is absolutely no problem with that, from the point of view of scientific accuracy. However, the place where filmmakers take creative liberty is the appearance of those lasers. The color of laser beams only depends on the medium through which they’re traveling, which contains dust particles and air molecules. Most laser beams are not visible when shot in space, as there is no particle in its path that can reflect it! The only survival strategy most moviegoers know about against a T. Rex is to not move and hope the big scary dinosaur ignores you. Unfortunately, this strategy will only end with you being Dino food. The king of the dinosaurs, the Tyrannosaurus Rex, actually had phenomenal vision and could see objects as far as 6 kilometers away. The clarity of their vision is 13 times better than humans, which made them vicious predators that could observe the tiniest details of their surroundings – including a human wetting their pants. Even if you were able to escape their vision, they would certainly be able to smell you. 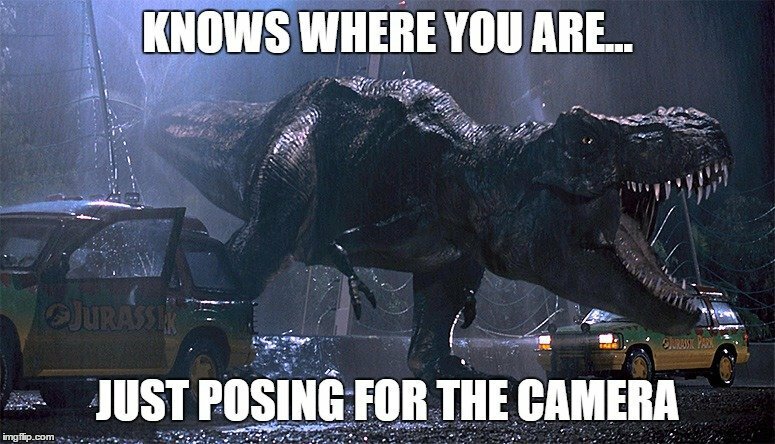 Either way, there’s no escaping a T. Rex, unless you trip it, because those teeny-tiny hands would make it very difficult for them to stand back up. Meteorites have been traveling through space for millions of years, and are therefore very cold when they begin their descent through our atmosphere. As they hit the atmosphere, the outside of the rock begins to heat up, and if the meteor is small enough in size, it will most likely burn up. However, the meteorites in movies are usually apocalyptic in size and during the final free-fall portion of their flight, they undergo very little frictional heating, and probably reach the ground at only slightly above ambient temperature. They’ll probably just end up as frosty rocks. The moon is tidally locked with the Earth, which means that only one of its sides faces the Earth at all times. This happens because the speed of Earth’s rotation is exactly equal to the speed of the Moon’s revolution around the Earth. 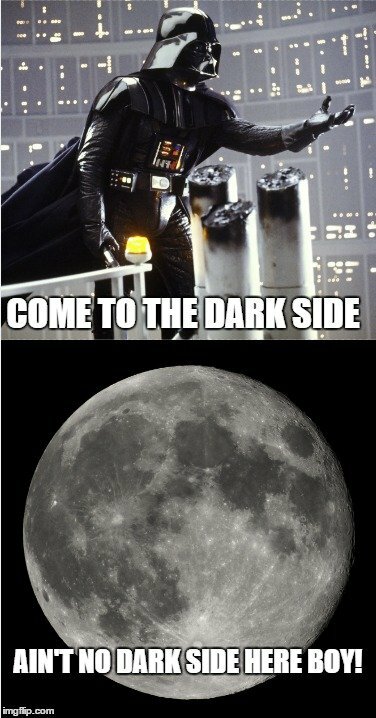 The fact that the moon has a dark side is false, however, because we only see it illuminated when it faces us. In fact, both hemispheres of the moon are illuminated for the same amount of time. About 41% of the moon’s surface is perpetually hidden from us, and this part is misconstrued as being ‘dark’, but it actually gets plenty of sunshine! I think it’s safe to say that movies have been good, at times, for introducing the general masses to scientific ideas, but they really can’t be trusted. Most movies choose entertainment – at the expense of factual knowledge. Personally, I’m okay with watching Iron Man go Mach 2, even if he’d be crushed to death doing that in reality.